Daniel, T.D. & McDade, L.A. (2014). 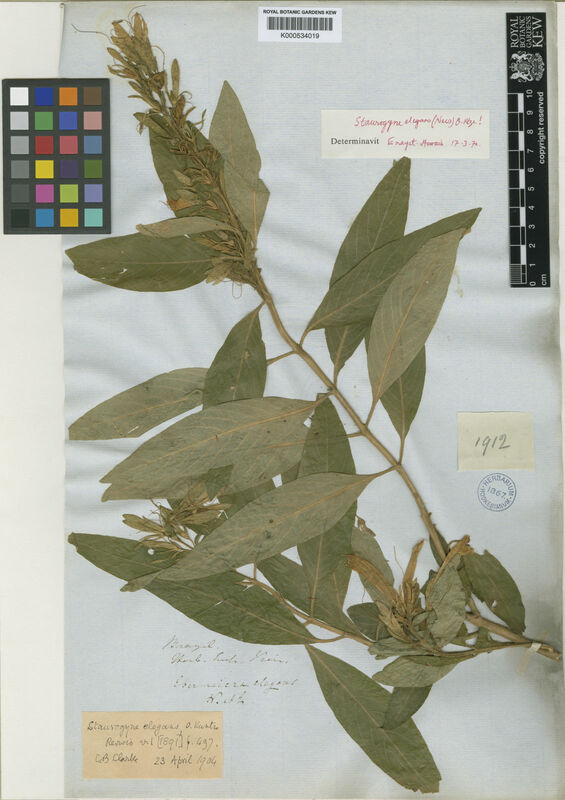 Nelsonioideae (Lamiales: Acanthaceae): revision of genera and catalog of species Aliso 32: 1-45.